From From Software’s upcoming title “SEKIRO” comes a figma of Sekiro! Stay tuned for more info coming soon! Details about the figure’s dimensions, when it will launch, and its price are not presently known. However, Max Factory’s figma line typically features figures that are approximately five inches tall. Figures of this kind also have many points of articulation and comes with a range of accessories, depending on the character they’re based upon. While news about the Max Factory figma remain under wraps, FromSoftware fans will get their hands on the full Sekiro: Shadows Die Twice experience soon enough. Of course, the anticipation for it continues to swell, too. Recently, the studio released a new trailer for the title, teasing more of its story and the main character’s mysterious background. 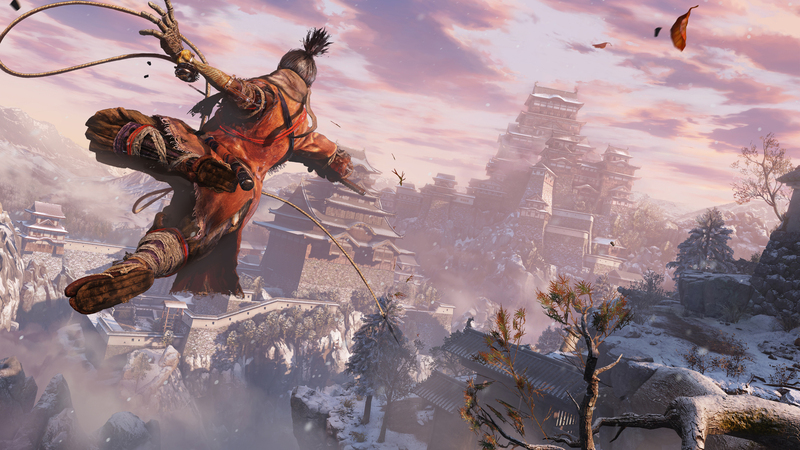 In addition to a stronger emphasis on story, players should expect Sekiro’s gameplay to differ from the Souls series. Fortunately, the wait to see how the overall experience plays out is nearing an end. Sekiro: Shadows Die Twice will come to the PlayStation 4, PC, and Xbox One this spring on March 22, 2019.